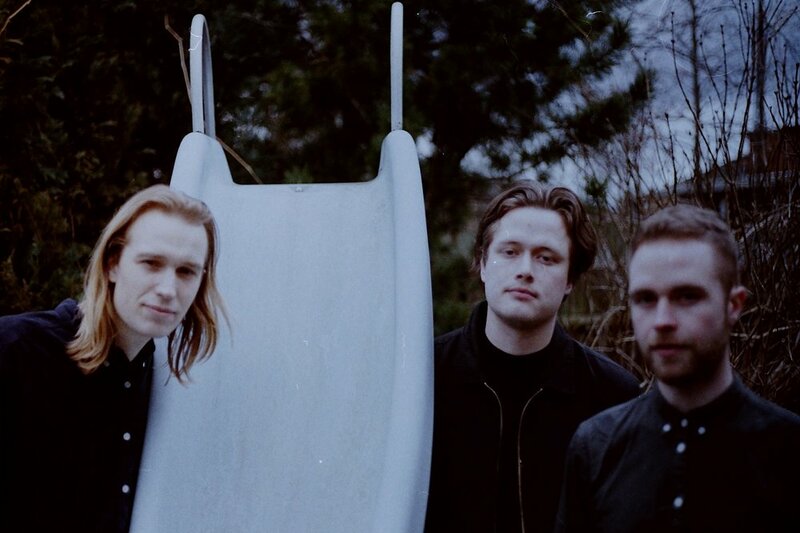 Copenhagen outfit Video Compact make their debut with moody, melodic alt pop tune, 'Wax Poetics'. Opening to the sound of fuzzy, distorted instrumentation, woven into clean, airy beats, 'Wax Poetics' gets off to a conflicted yet complimentary start, pairing a dark undercurrent with uplifting feelings of joy and hope. 'Wax Poetics' is an atmospheric and melodic piece of music which generates a gorgeous, minimal dance beat, all the while remaining grounded and steady. The vocal is an absolute treat, gently caressing the ears with melancholic yet welcoming emotion, as it drifts in and out of the production like a cool breeze (and probably tastes of oranges, bananas, pears). On that note, lyrically the track is a quirky, poetic, love song cleverly integrating thoughtful lyricism with somewhat nonsensical ramblings. However, it is rooted in exploring that real, warts and all love, devoid of romanticism, yet rich in poetry. I've found myself so wrapped up in the affecting, swirling melodies of 'Wax Poetics' I started to wear each note as if it were my most favourite, comfortable sweater.